Just ten days after the LG Optimus II Dual L3 and L7 were launched in India, the company launched the third phone which was launched alongside these two devices at the Mobile World Congress. 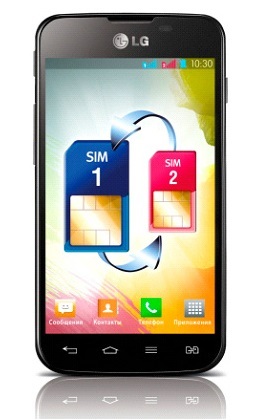 The LG Optimus L5 II Dual is a dual SIM 3G phone with a dedicated SIM switch button. The device has a 4 inch IPS display. The phone is powered by a 1 GHz processor with 512 MB of RAM and 4 GB of internal memory.